The TG group were delighted to host transition year student Mark Lynes from Colaiste Treasa, Kanturk, Co Cork, as part of his TY work experience programme. 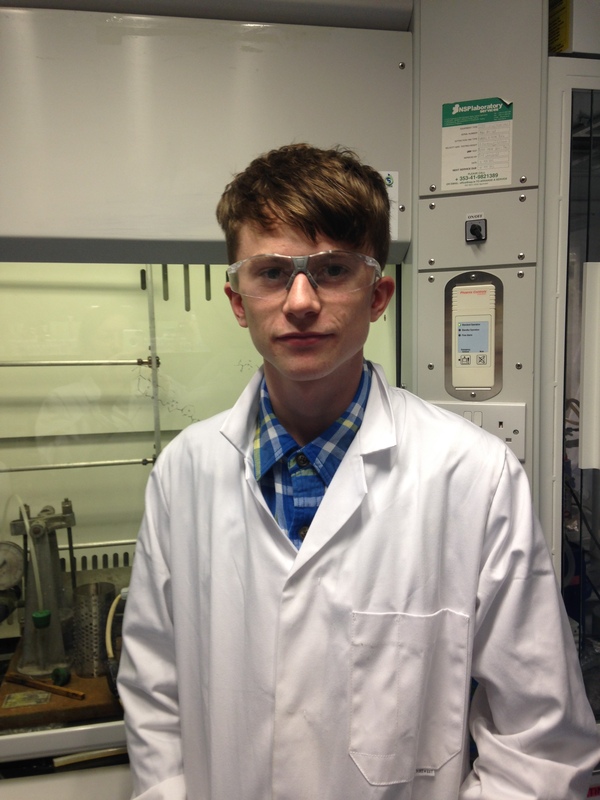 Mark has a keen interest in pursuing science at third level and during his time in the lab, he was able to assist with some synthesis, get a tour of the department and various facilities, while also gaining an insight into the day to day life of a research scientist. Mark took part in this years BT Young Scientist competition, with his project on international road safety winning a highly commended rosette. We were delighted to host secondary student Niamh Murphy from Mercy College for a week in the TG laboratory. Niamh is very interested in pursuing a career in scientific research and so, as part of her Leaving Certificate Vocational Programme course, she got in touch with us about getting some work experience in a working research lab. 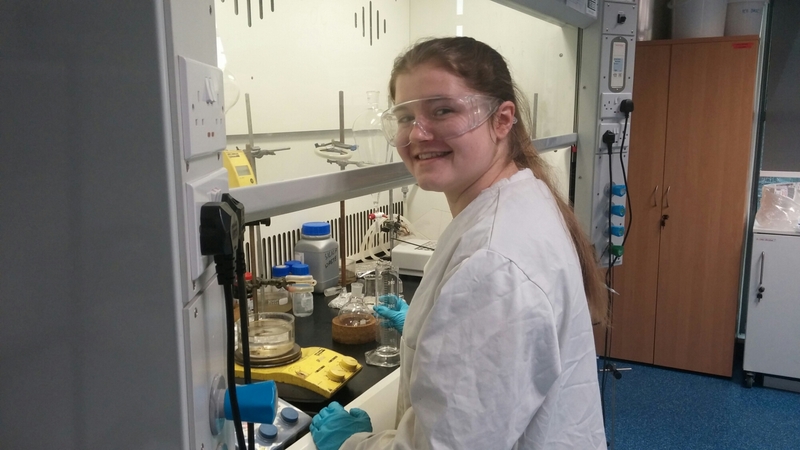 Niamh worked with Dr Joe Byrne, helping with the synthesis of a number of ligands for ongoing research and made a valuable contribution to the lab while there. The TG Group often hosts students for work experience in order to open up the possibility of research to the wider community.